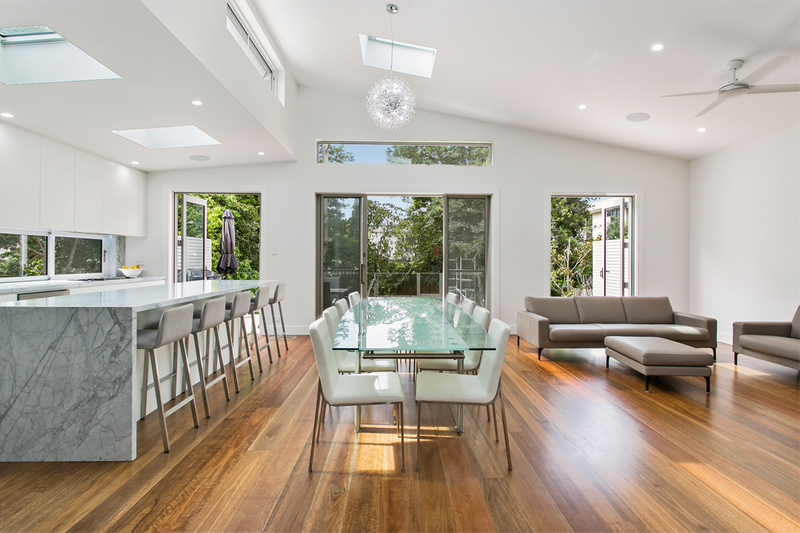 Situated on a sloping block, this modern, energy-efficient home is both highly functional and luxurious. Located in a neighbourhood that’s brimming with heritage buildings, the property is hidden from view out of respect for the architectural character of the community. The client is an owner-builder who wanted a light-filled home with an open-plan living area, and the design team at Astute Architectural Drafting worked closely with them to faithfully realise their vision. An abundance of skylights and clerestory windows flood the interior spaces with gentle ambient light, while a central floating staircase leads to the home office in the attic. 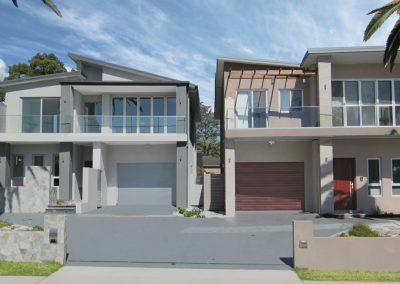 Astute Architectural Drafting is renowned for its functional, efficient and cost-effective designs. 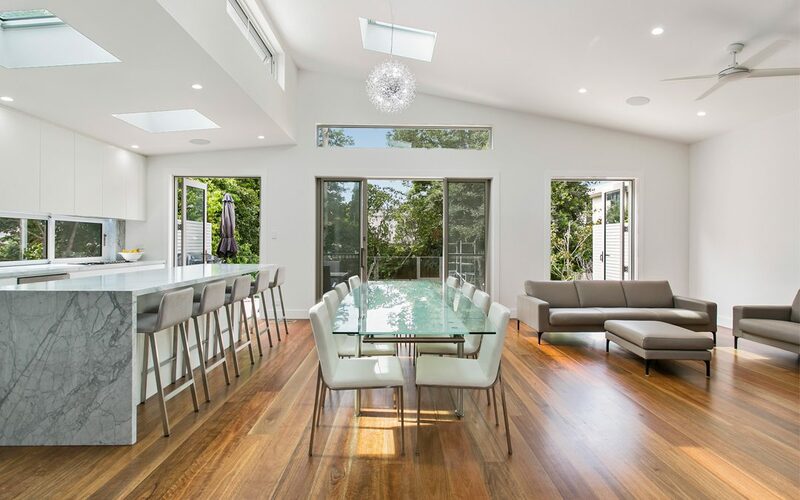 The client engaged the services of renowned owner-builder consulting company DirectBuild Australia to assist them in realising their grand design. With comprehensive project-management experience, a wealth of construction knowledge and access to pre-screened tradespeople and suppliers, DirectBuild Australia has the power to turn your design into reality. Working in partnership from conception through to completion, Astute Architectural Drafting and DirectBuild Australia will ensure every base is covered on the path to delivering your dream home.